It’s indeed a glorious season. We’ve been selected as one of the 20 best hotels in the world by Condé Nast Traveller UK Gold List. 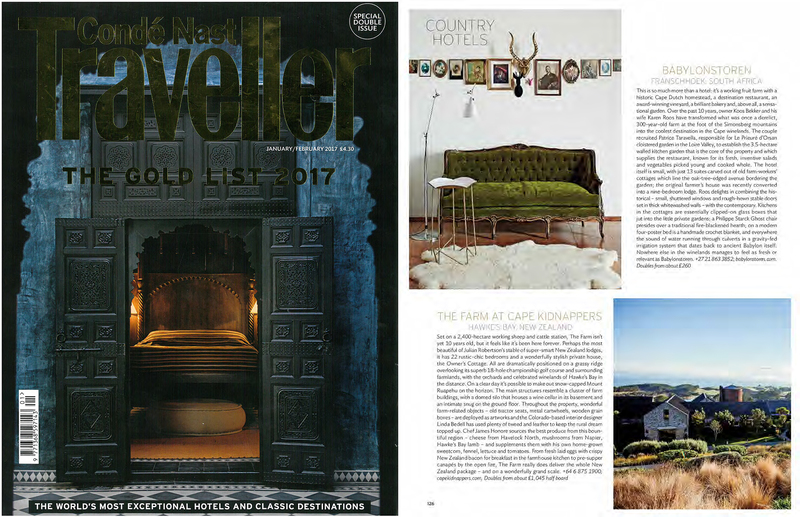 Also by Condé Nast Traveler US Gold List.